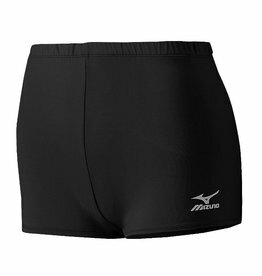 With a fitted poly/spandex design, these shorts are designed to conform to your every movement and not slow you down. Features a 4" inseam, CoolMax crotch gusset, and great color choices. 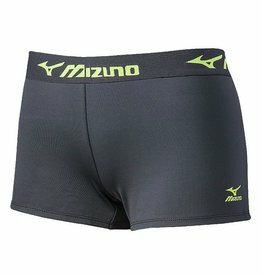 The Victory Short is Mizuno's BEST. VOLLEYBALL. SHORT. EVER. 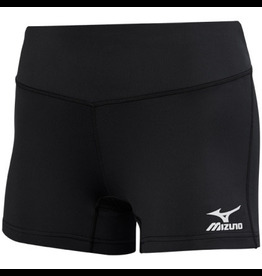 Mizuno's best selling short, with a new lined, flatlock gusset. 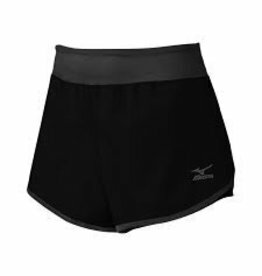 The soft fabric and flat seam stitching on this short moves comfortably with your body. The waistband is finished inside to allow a clean look when folded over. Complements each of ASICS® volleyball jersey styles. Repeating MRB Logo in contrast colors on waistband.